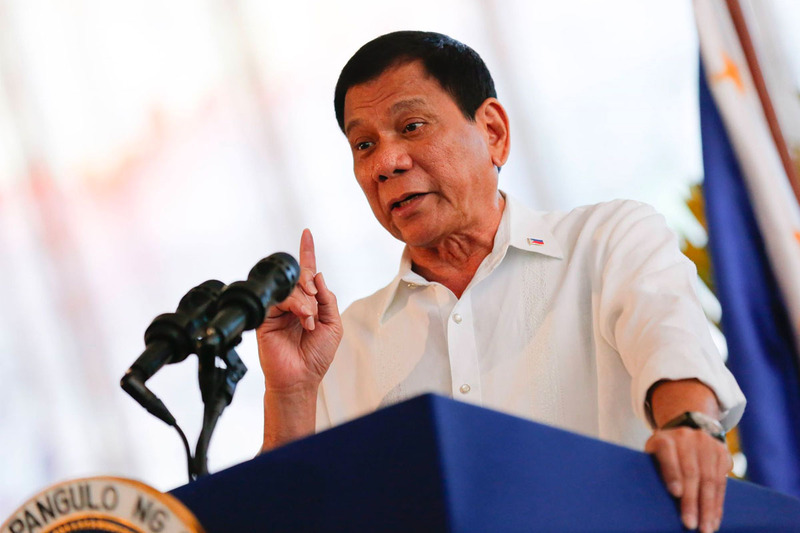 SONA 2018 — During his State of the Nation Address, President Rodrigo Duterte confirmed that the government stands with its decision of implementing TRAIN — and it seems that this tax reform law wouldn’t be abolished anytime soon. July 23, 2018 — President Rodrigo Duterte delivered his third State of the Nation Address speech at the Batasang Pambansa Complex and as expected, aside from issues such as war on drugs, peace talks, and fight against corruption, he also shed some light on the current status of the newly implemented TRAIN law. After its implementation last January of 2018, Republic Act No. 10963, aka TRAIN Law (Tax Reform for Acceleration and Inclusion) had spur several debates and discussions within the PH tax community. While some stated that the TRAIN law would make taxes easier for Filipinos, others would say that the law was designed “anti-poor”, considering the provisions had resulted to rise of consumer prices such as food, gas, etc. Despite the controversies surrounding TRAIN, President Duterte made it clear that the government supports this law, and that they can’t just abolish it — for they believe that this is needed in order to not only bring “sustainable growth” (due to his Build, Build, Build Project), but to also create a fair tax system in the Philippines. Other announcements made during SONA were the imposition of higher taxes when it comes to mining and other resources such as alcohol and tobacco products, as well as reform in both property valuation and capital income. Aside from the TRAIN law and its packages, it was also announced that the government is planning to implement a tax amnesty program that will help boost revenues, thus aiding in the administration’s infrastructure projects. Want to file your taxes and comply with TRAIN law at the same time? Let JuanTax help you in making tax filing a bit easier! With JuanTax, you don’t need to torture yourself with all those headaches and confusions regarding TRAIN. Our tax software lets you know of the correct tax forms to file — based on business details and tax type, in line with the provisions of TRAIN law. Nonetheless, all you have to do is generate reports and file those tax returns. We also have a chat support team that would guide you through the filing process!